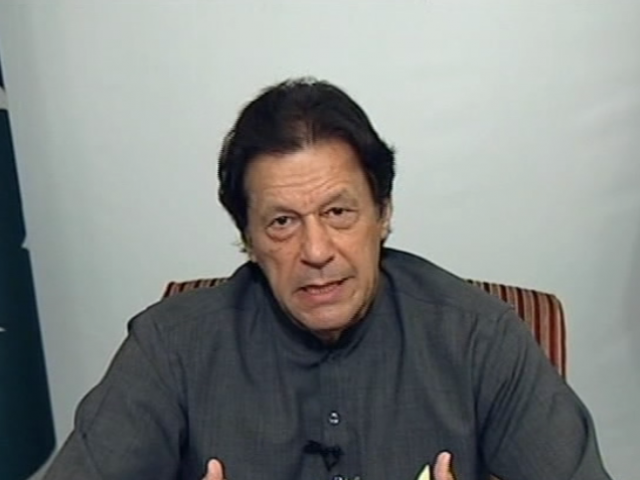 As the curtain falls on Pakistan Tehreek-e-Insaf’s (PTI) first 100 days in power, Prime Minister Imran Khan is all set to brief the nation over the progress of his government. The premier will be addressing a ceremony scheduled to be held later today at the Convention Center in Islamabad. PM Imran will review his government’s performance and make key announcements. 1. Transformation in governance: by bringing accountability to the centre of the government, empowering people at the grassroots, depoliticising police, accessible justice, reforms in civil services. 2. Strengthening the federation: the consolidating the integration of ex-Federally Administered Tribal Areas (Fata) with Khyber-Pakhtunkhwa (K-P), reconciliation in Balochistan, the creation of South Punjab province, the transformation of Karachi and poverty alleviation. 3. The revitalisation of economic growth: job creation, facilitating small and medium enterprises sector, PM’s five million houses scheme, boosting the tourism industry, tax reforms, CPEC, and others. 4. Revolutionising social services: prioritising health and education sector, championing women empowerment, providing clean water and promoting green. 5. Ensuring the country’s national security: increasing Pakistan’s regional and global relevance, leveraging foreign policy to strengthen the economy, forming a national security organisation, enhancing internal security and expanding institutional structure. 6. Uplifting agriculture and water conservation: subsidising, revamping and upgrading policies. The party had further stressed ensuring implementation of the agenda with PM Imran personally overseeing reforms and performance of the teams. The PTI had promised to run “Pakistan’s most transparent government”. In October, the government had launched a website aimed to track its 100-days plan in office to facilitate transparency regarding the government’s progress and agenda.